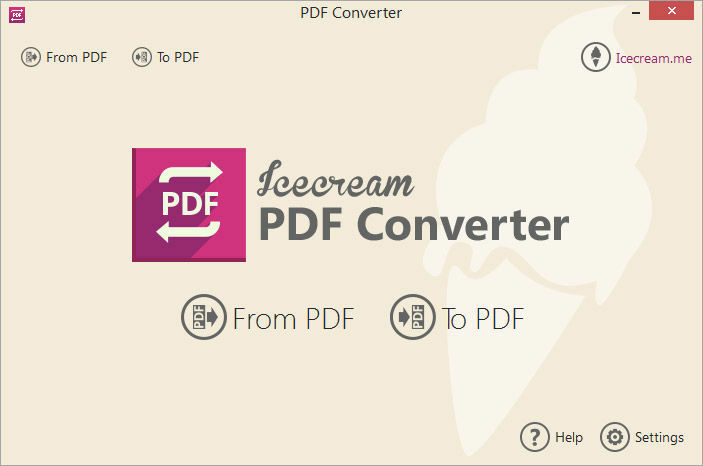 Icecream PDF Converter is a free software that lets you convert to and from PDF format. 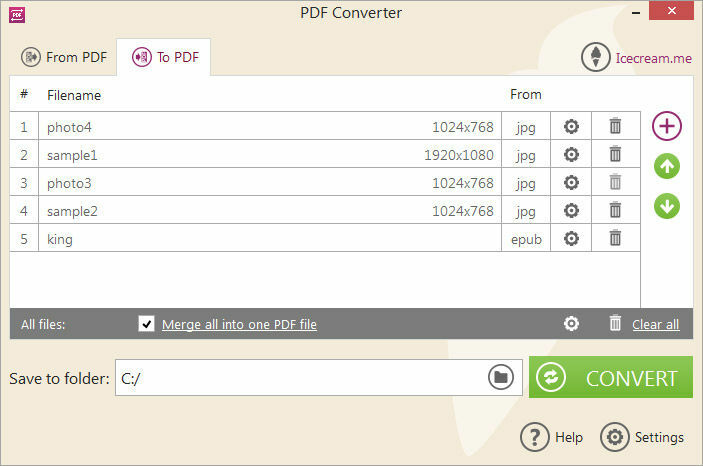 While converting DOC to PDF, EPUB to PDF, JPG to PDF and more, you can merge all files in one PDF document, as well as use various output file settings. 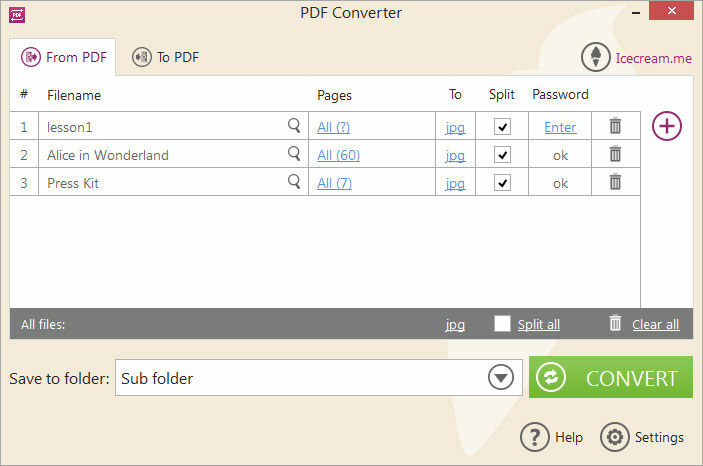 You can convert PDF to JPG, BMP, EPS and other formats without any page or number of files limits. It has a built-in PDF reader and supports password-protected files. 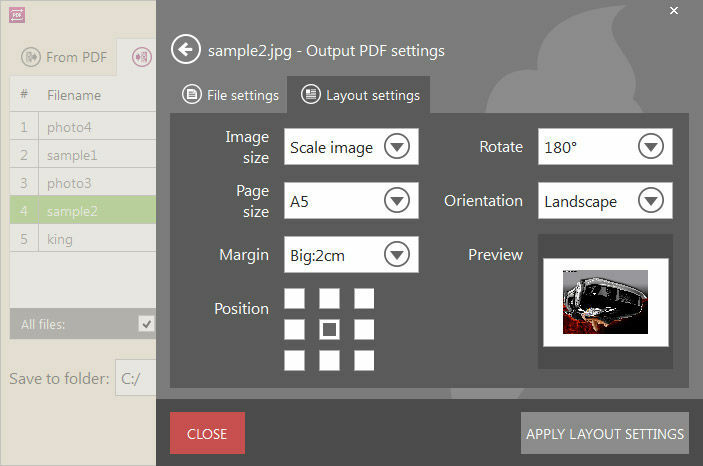 PDF to JPG, PNG, TIFF, BMP and GIF.